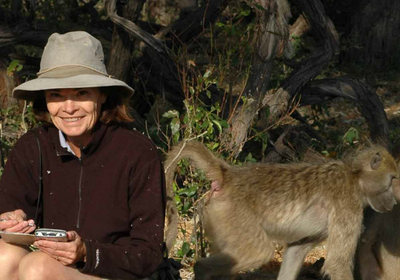 Dorothy Cheney, whose research in Africa unlocked the complex communication and sophisticated social comprehension of nonhuman primates, died November 9 of breast cancer. She was 68. 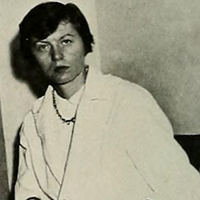 The University of Pennsylvania professor was known for introducing strict experimental standards to studies of animals in the wild. 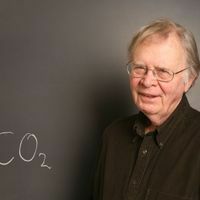 “They really pushed the limit [of scientific rigor] and established that as the new standard for doing field biology,” says Marc Schmidt, a biology professor at Penn, speaking of Cheney and Robert Seyfarth, her husband and research partner. What was once a discipline focused on observation became one of experimentation—using playbacks of recorded alarm calls and other innovative techniques. Cheney was born in Boston in 1950 and earned her bachelor’s degree from Wellesley College in 1972. Rather than go to law school as planned, she joined her husband on a trip to study baboons in South Africa, The New York Times reports. The experience changed the course of her career; she joined Seyfarth at Cambridge University to do graduate work in zoology. Before coming to Penn in 1985, Cheney and Seyfarth were professors at Rockefeller University and the University of California, Los Angeles. Cheney and Seyfarth led long-running experiments at different sites in Africa to study the social cognition of nonhuman primates. “It’s hard to disentangle her and Robert’s contributions,” says Noah Snyder-Mackler of the University of Washington who was a graduate student in their group. Their initial claim to scientific fame in 1980 was in exposing vervet monkeys’ ability to warn one another of the type of predator present—whether leopards on the ground or birds in the sky. 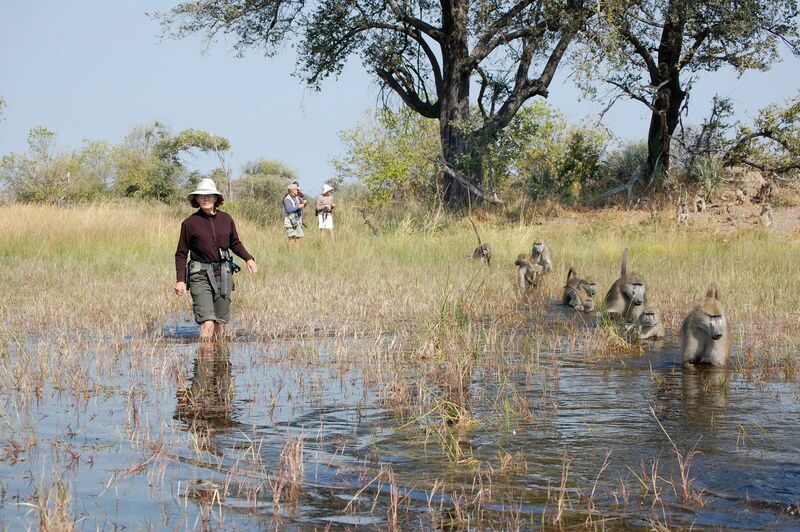 After the vervets, Cheney and Seyfarth turned their attention to baboons living in the Okavango Delta in Botswana. Their research there demonstrated that the animals understand not only their own rank in the social hierarchy, but also simultaneously the relative rank of other members and how the animals are related to one another. 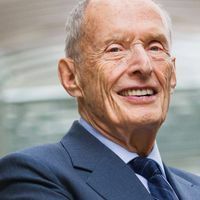 “It’s considered to be a precursor to language, where you can organize information in a hierarchical structure,” says Beehner, who worked on this project. Snyder-Mackler says Cheney was a stickler for proper controls. 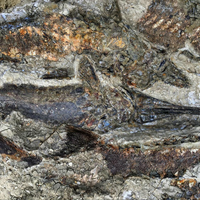 It was critical to observe, for instance, the baseline behavior of an animal over a long period, so that any change in reaction the researchers documented would be meaningful. Beehner says Cheney would collect exhaustive libraries of each individual animal’s calls and behaviors. Cheney is survived by her husband and two daughters.